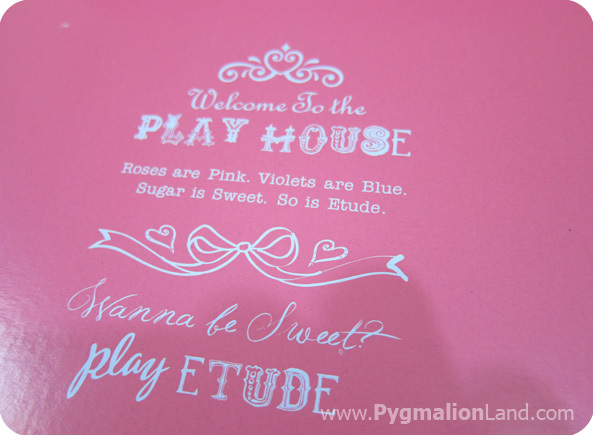 I love the Etude House pink box!! The event must have been so fun. 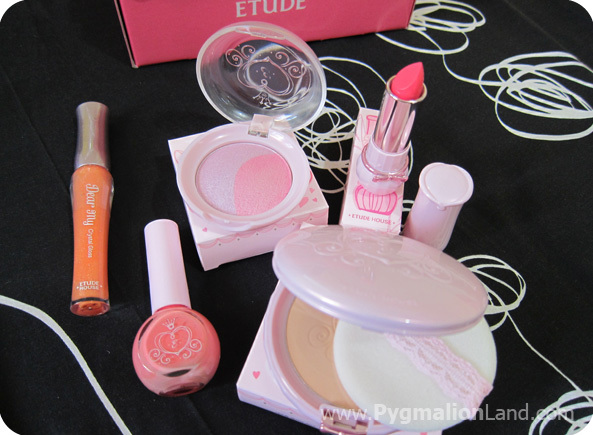 I wish Etude House would come to the U.S.! 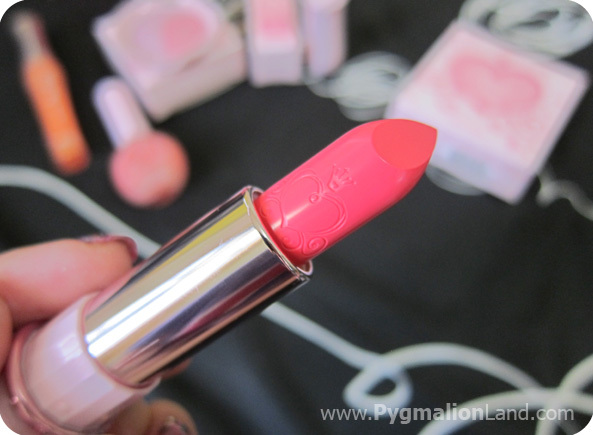 Please do the review soon because well, I'm drooling over those items of etude.